Review 'An excellent clear and concise guide.' Dr Ian Alsop, University of Saint Andrews A Practical Guide to the Study of Glacial Sediments deserves to achieve a large circulation; it is designed to be taken into the field, and fortunately, it is cheaper. 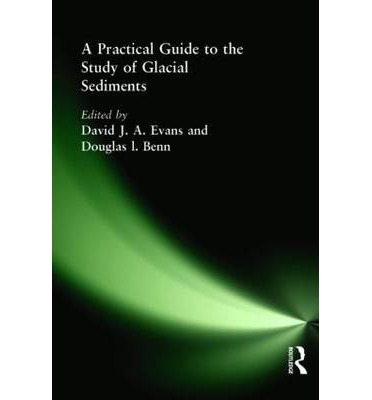 A Practical Guide to the Study of Glacial Sediments is a guide to the standard techniques employed to read the sedimentary record of former glaciers and ice sheets.